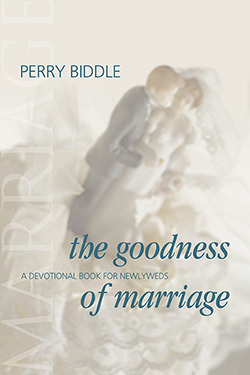 The Goodness of Marriage is an inspirational book for newlyweds, those contemplating marriage, and married couples of all ages. 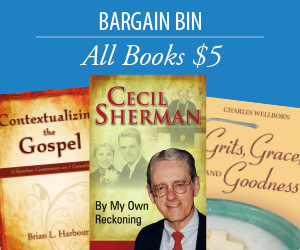 Presented in a prayerful manner, it provides reflections on the major issues of marriage. Ministers will find the book useful when counseling couples preparing for marriage, while couples will discover that the chapters, which are divided into 31 short readings — one for each day of the first month of marriage — are helpful in preparing a solid foundation. The book stresses the importance of building marriage on a lively faith in God while loving one another each day of this lifelong journey together. Perry Biddle is the author of A Funeral Manual, A Hospital Visitation Manual, and A Marriage Manual. He lives in Nashville, Tennessee. The Goodness of Marriage is a profitable resource for newly married couples to deepen their commitment, love, spiritual awareness and to help open communication with each other. It is also helpful gift or resource a pastor can share with a bride and groom to use during the first weeks of their marriage. I recommend this book enthusiastically.